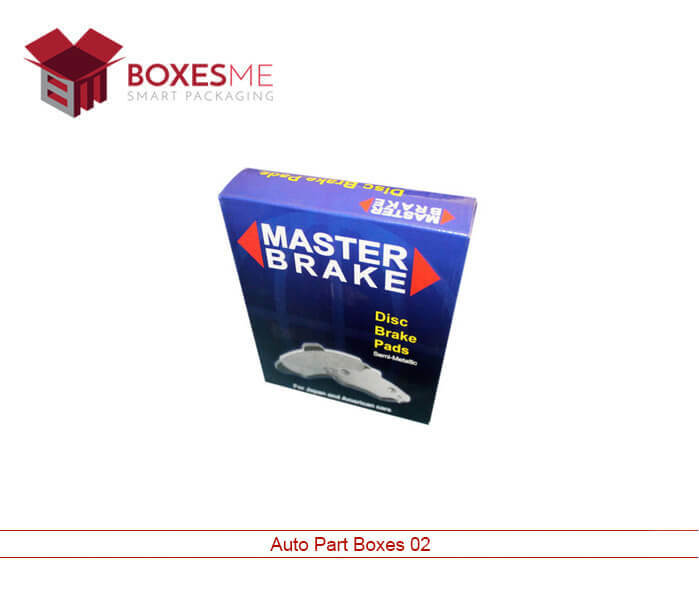 The increasing demand for cars has created the need for automotive parts that entail special packaging. 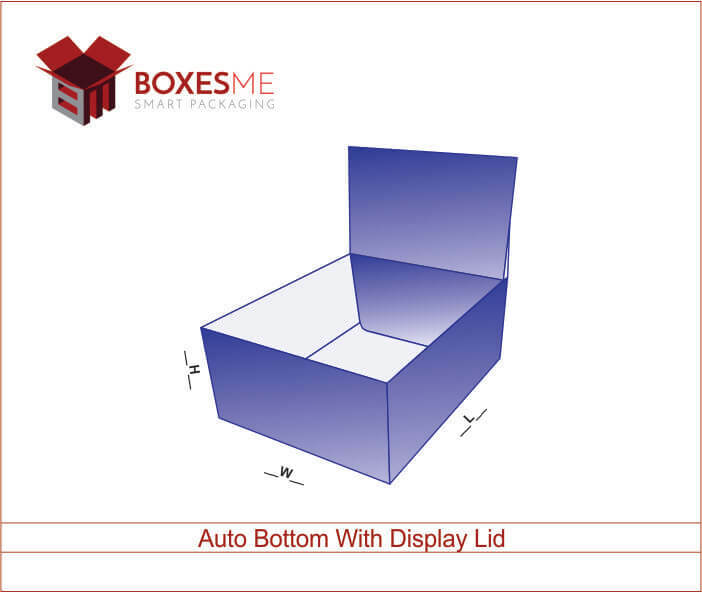 The distinctive packaging is mandatory to ensure the safety of the product and exhibit appealing display. The automotive parts have to be delivered to the place where vehicles are assembled. It is vital to confirm the packaging is robust and reliable enough to carefully transport without causing harm to the valuable automotive parts. There is a diversified range of automotive parts including large, small, lightweight and heavy. Every individual item requires a specific form of packaging. It is the duty of our staff to design the perfect packaging considering every aspect of the automotive part. It is most vital to get the best reliable packaging otherwise it can cause damage during shipment which leads to additional cost. 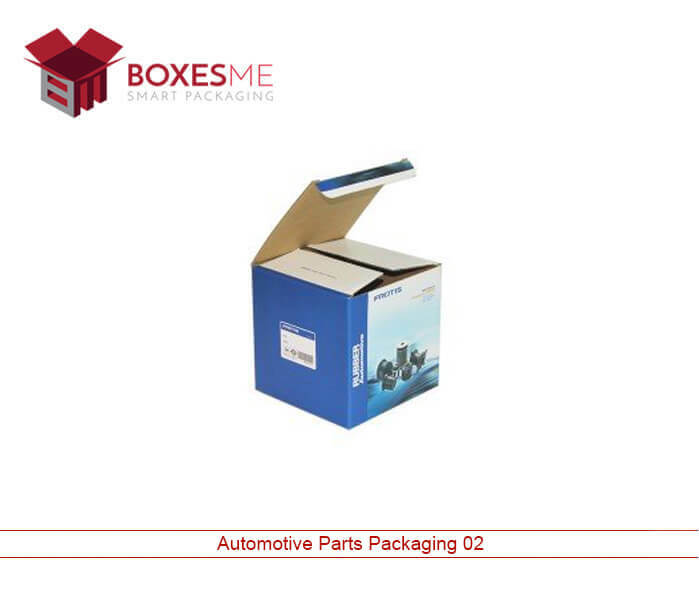 We help clients choose the best automotive packaging designed for the specific product. 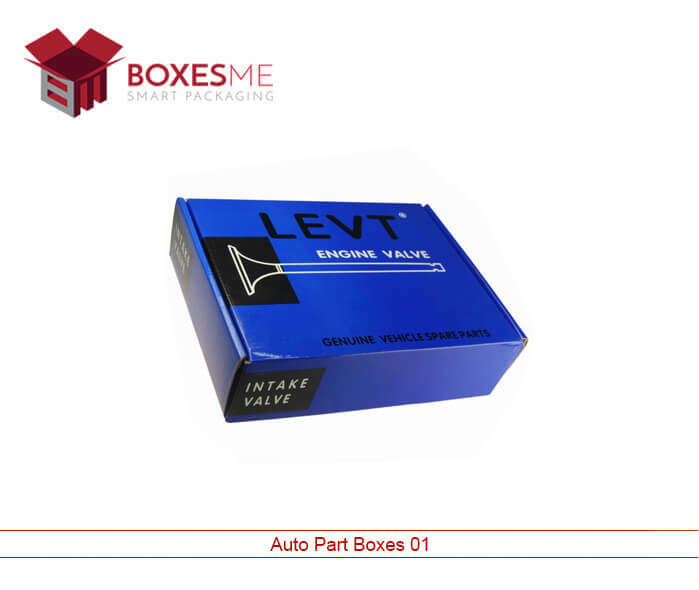 The safety of the automotive parts relies on the robust auto packaging boxes. During shipment of automotive parts, the two packaging we manufacture is expendable and returnable. Expendable packaging is made up of plywood, paper or cardboard. The packaging is disposed of off once the product is utilized. However returnable packaging can be reused. The bulk containers are designed for reuse during distribution and manufacturing of goods. The automotive parts required in assembling of vehicles are often transported over a long distance. The long distance can be crucial to the safety of the product inside the packaging. 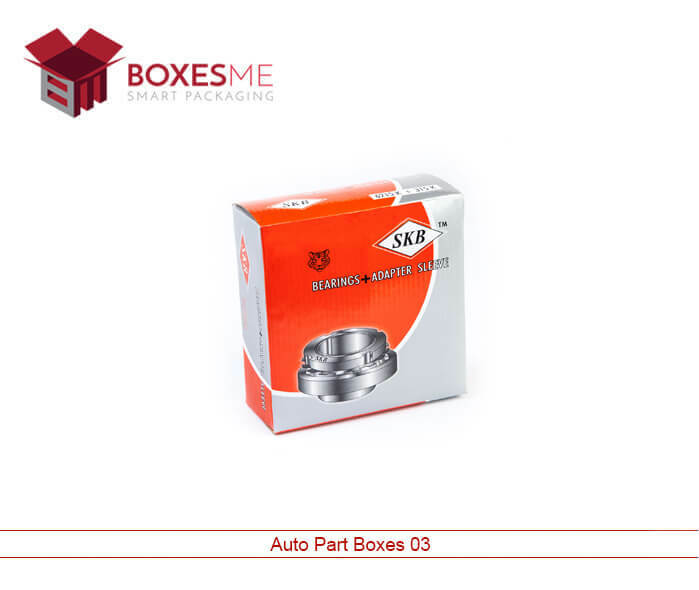 Therefore it is vital for the company to ensure the packaging material comprises of robust ingredients that will provide sturdy protection to the expensive automotive parts inside the packaging box. 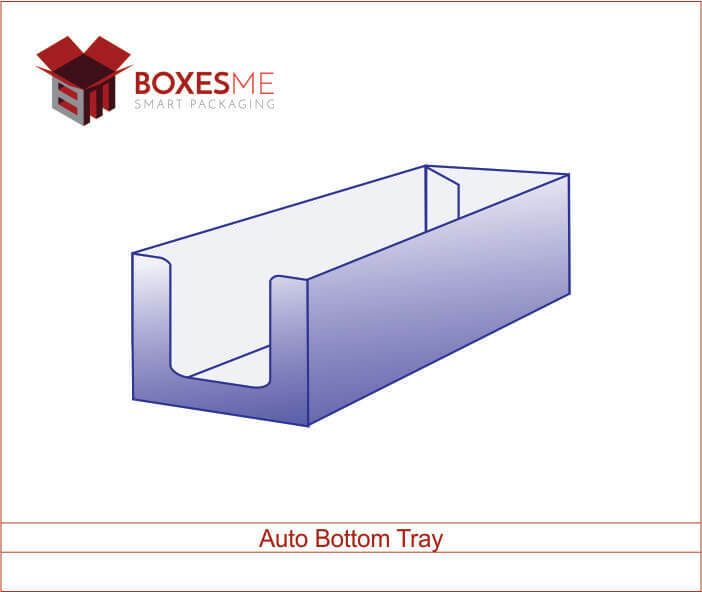 It is also vital to incorporate dividers that maximize the use of packaging space in an efficient way. The basic aspects to consider when designing automotive packaging are quality, spacious packaging, and weight. The lighter weight packaging is highly demanded as it is easier to carry and cheaper to transport. When considering packaging solutions for automotive packaging, it is vital to design a packaging that is spacious enough to store multiple automotive parts. This is likely to reduce packaging waste that minimizes cost and ultimately leads to the deteriorated selling price of the packaging. 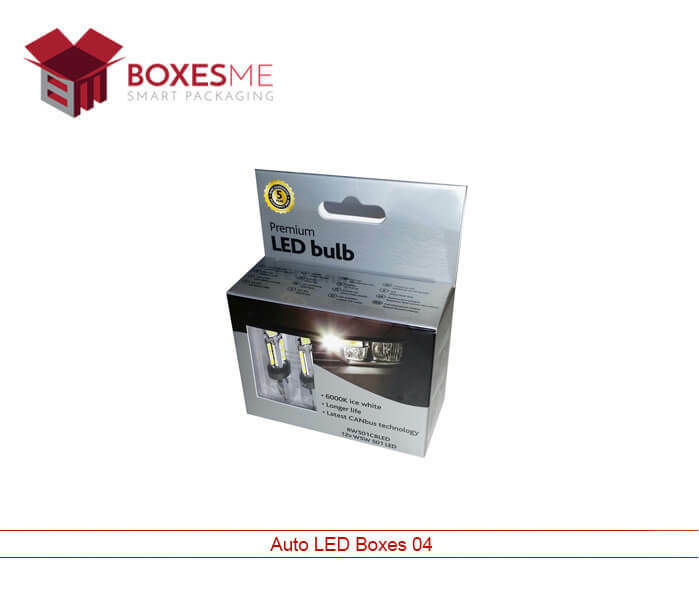 We thereby deliver automotive packaging at an economical price to our clients. 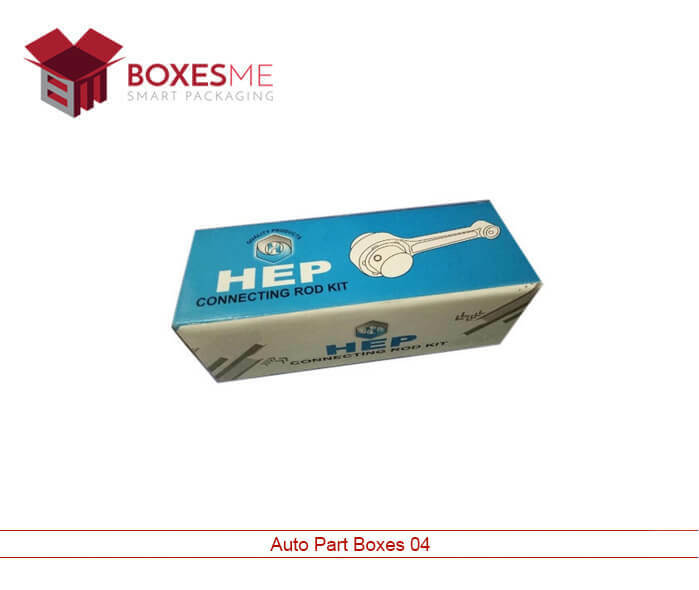 There are many other factors that are kept in mind during the manufacturing of the automotive packaging. We intend to provide customers with the most reliable packaging equipment that will resist temperature changes, loading, and unloading stress and reach the user securely. We understand the market competition and continue to offer clients with the most unique designs that offer the complete solution to all automotive packaging issues.